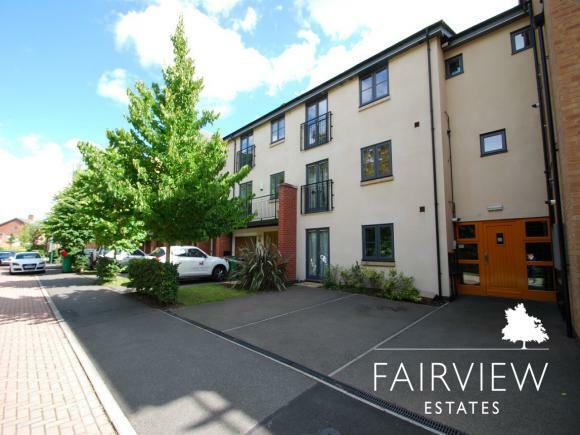 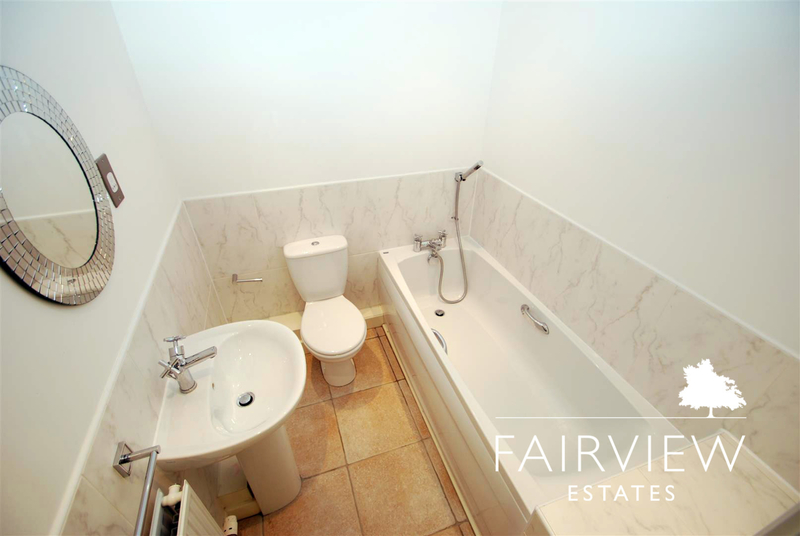 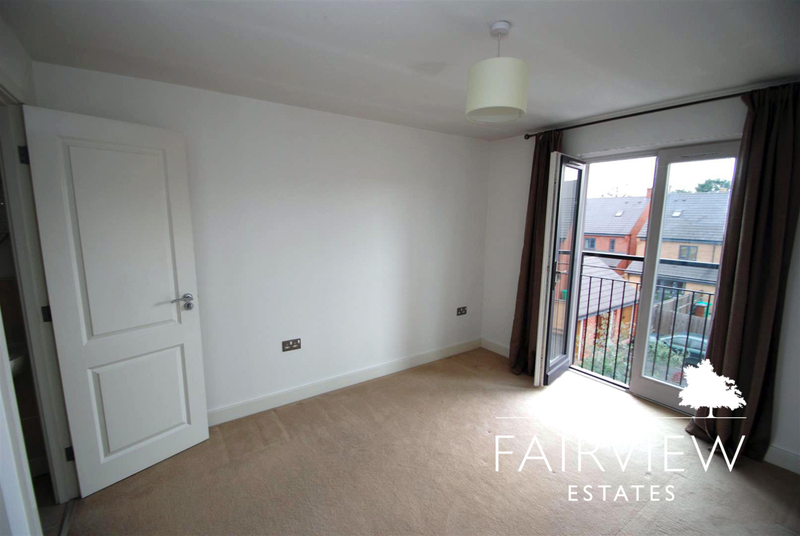 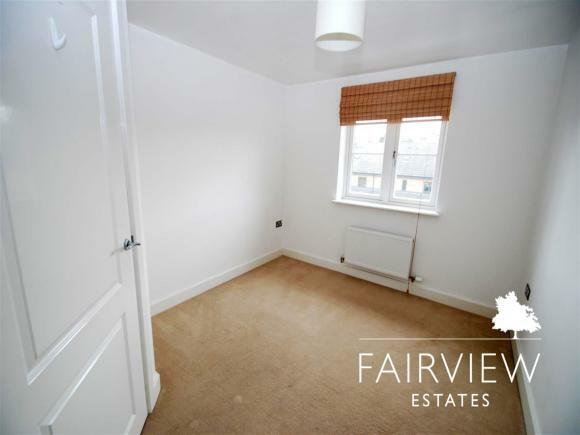 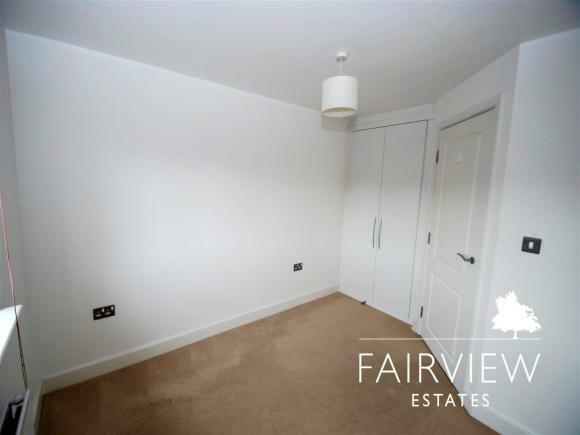 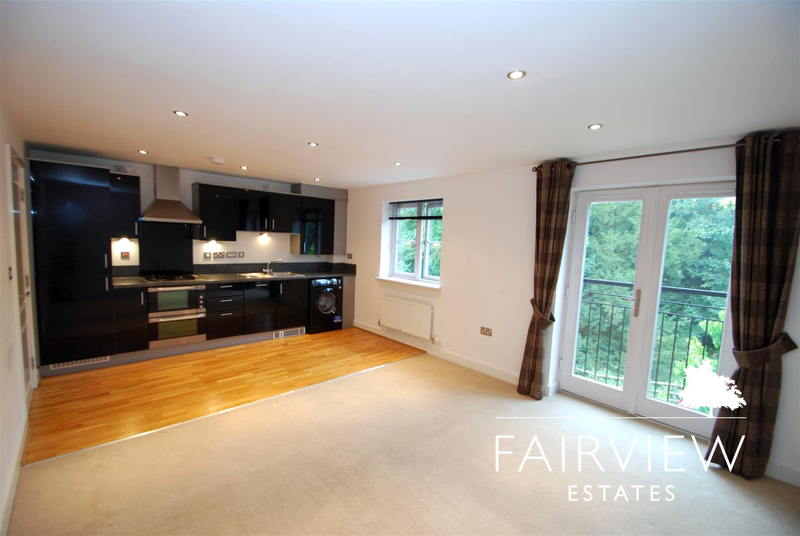 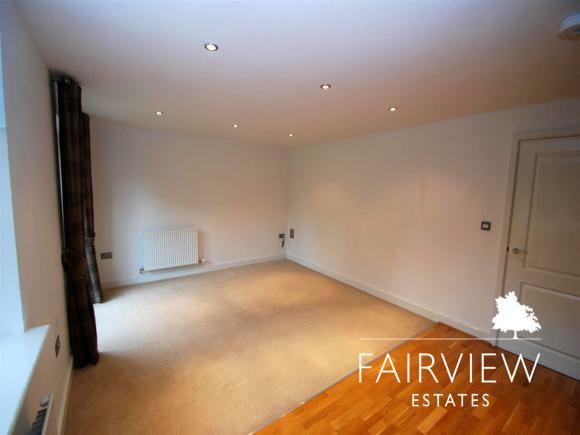 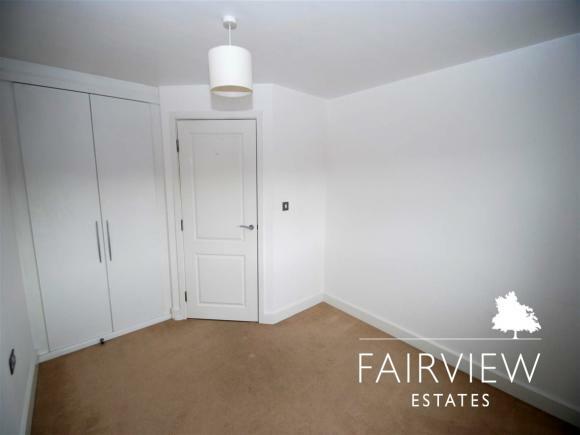 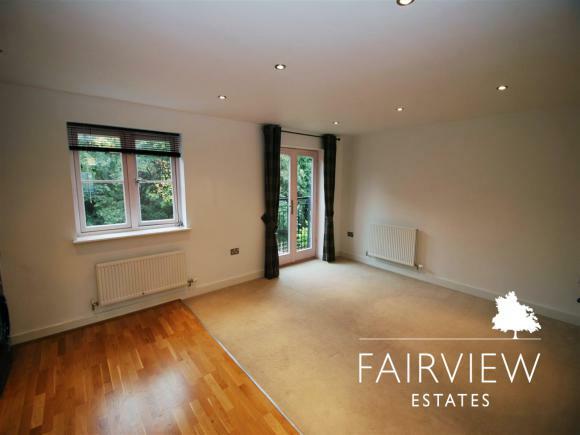 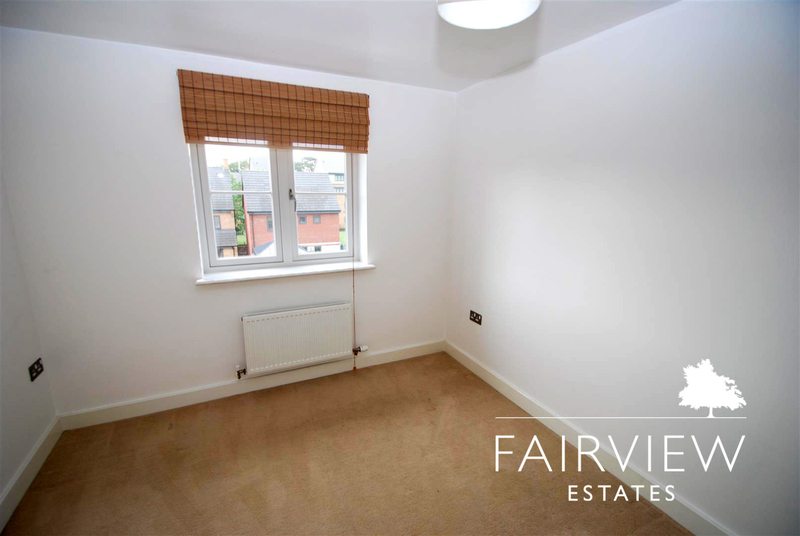 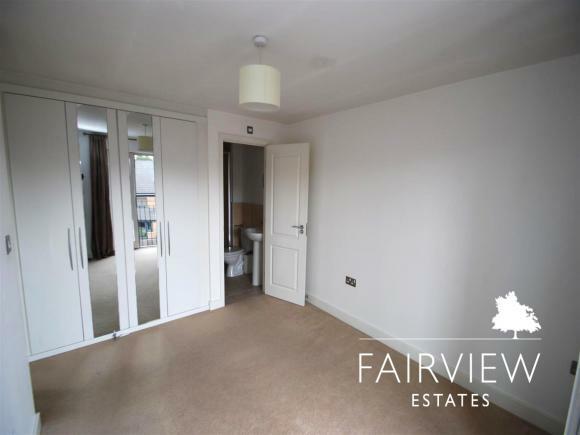 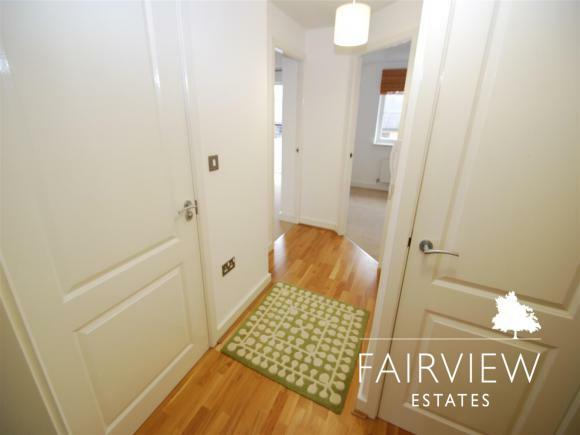 Through the secure entry system and located on the top floor is this lovely two bedroom apartment, on entrance you are greeted with a hallway which leads into an open plan living room and kitchen. The kitchen provides a dramatic finish with gloss black units complete with built in appliances to include a dishwasher, washing machine and fridge freezer. 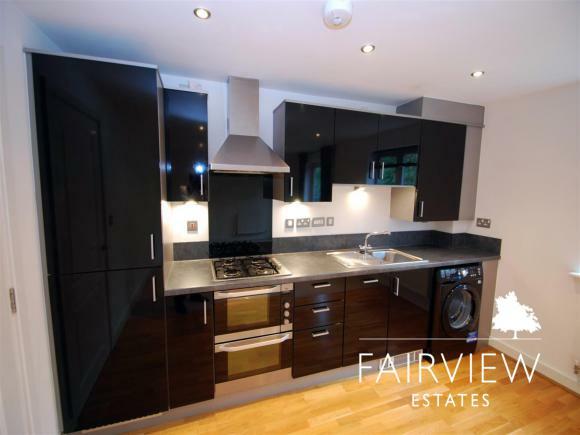 There is also a double electric oven making cooking just that little bit easier. 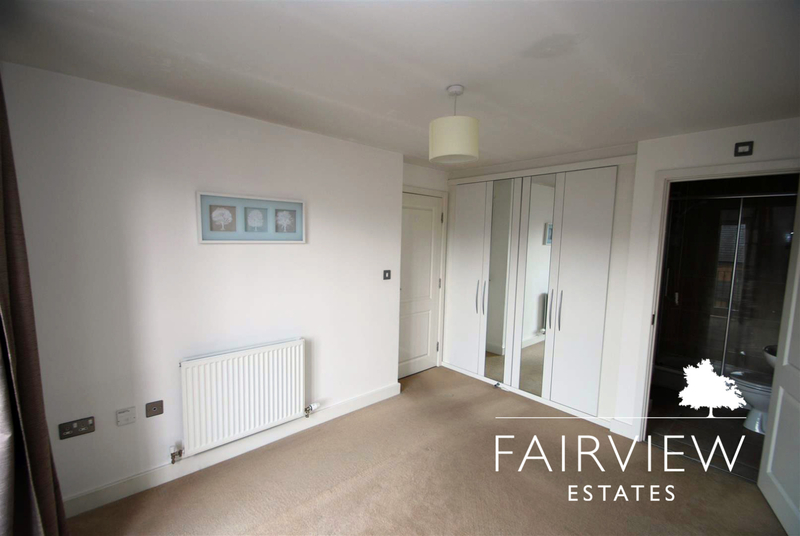 The living room is relatively spacious and has a Juliette balcony overlooking Deane Road and there are TV points located in opposite corner.Back into the hallway there is a handy cupboard which is useful for storing any bulky items and there is also the main family bathroom which comes with a shower over bath. The bedrooms are of a good size and both come with built in wardrobes, the master being the bigger bedroom of the two comes with a Juliette balcony and an en-suite bathroom, which comes with a shower, w/c and wash hand basin.Outside there is off street parking and an array of communal gardens. 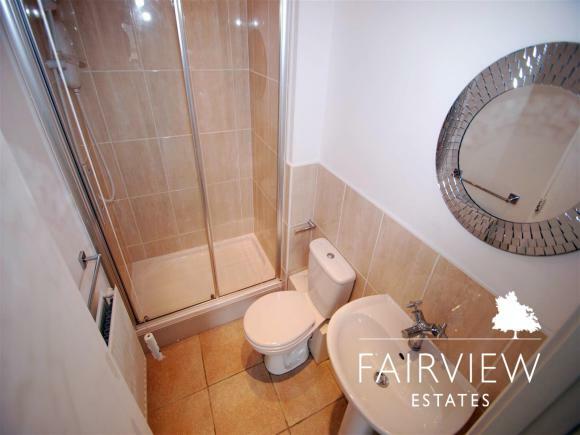 Locally there are many excellent amenities and the transport links are also brilliant.